We have been servicing the city and surrounding areas for over 20 years. Our hot water installation, repair and service experts will come to you and provide a great customer experience. Affordable, Reliable, Quality. We work with both domestic and commercial clients, wether it be your home, office, factory, warehouse, or institution. We have capacity for small to very large jobs. All major brands and accessories. All the popular hot water brands. 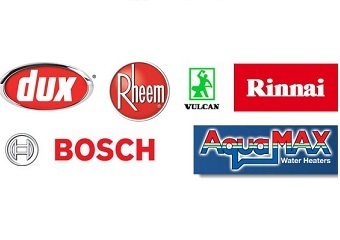 Rheem, Dux, Bosch and more. Fully installed, checked and guaranteed. Talk to us about repairing or replacing your old system. Electric, Gas, Solar, Heat Pump, Tankless. Servicing all Adelaide suburbs and outer regions.